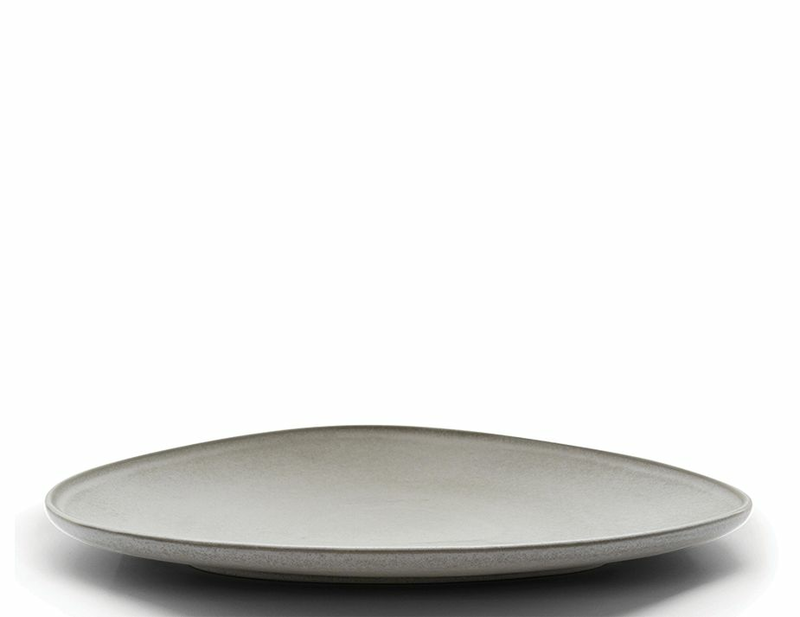 Stoneware bowls are created with Japanese aesthetics and Danish functionality. The Bowls are moulded by hand in stoneware and glazed. 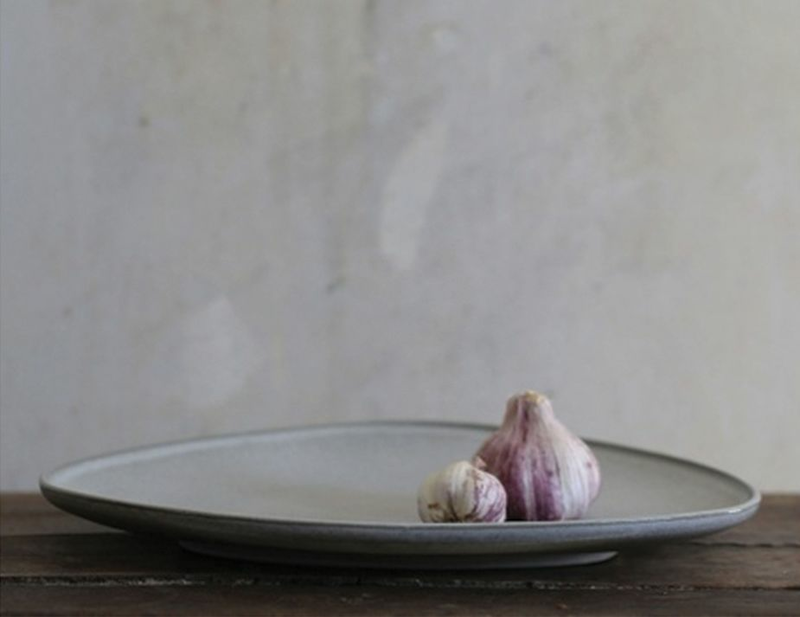 These Stoneware Bowl’s are a Nordic setting for everything you may put into them, such as spices, dips, snacks, salads, fruit, and various accessories. The high base in the bottom lifts the bowl up in a way that they appear to float on the table, and making the bowls stackable. The colour-tone of the glaze may differ from bowl to bowl making each piece unique. To top them off they are suitable for serving, both hot and cold dishes, and can be put into a dishwasher and oven.